← THE V.P. PICK: WHAT WAS ROMNEY THINKING? 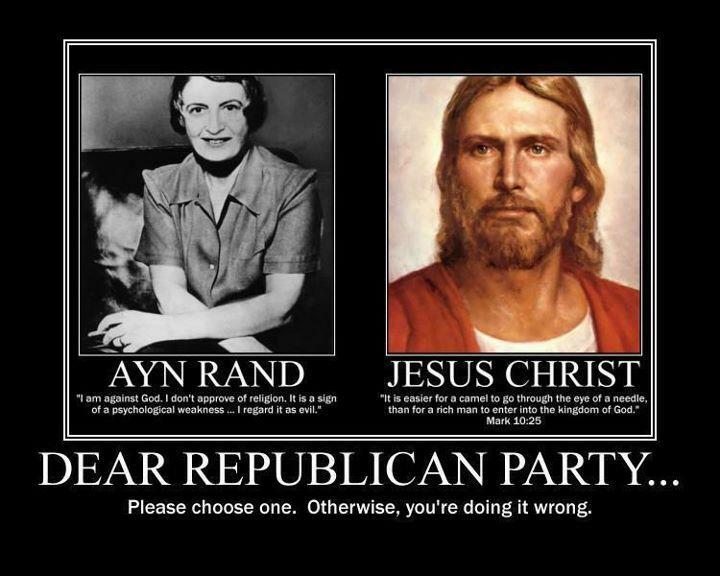 This entry was posted in poster, religion, Republican Party and tagged Ayn Rand, Jesus Christ. Bookmark the permalink.